Cherry Creek our tile-turning, indie puzzle game is now available to buy on Steam and itch.io. 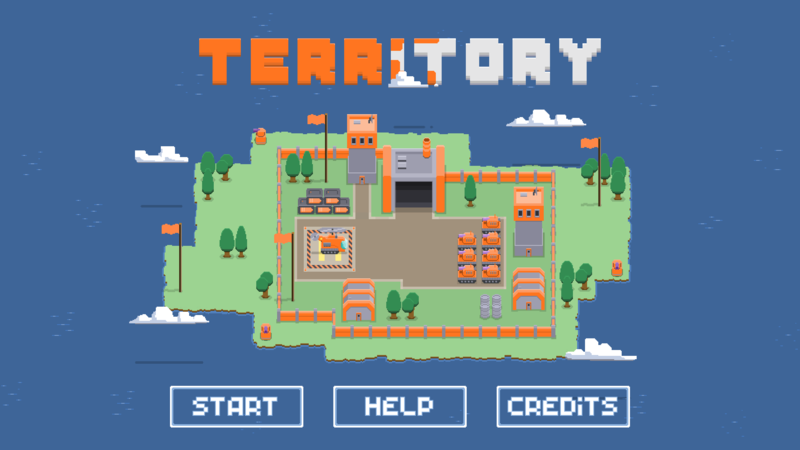 It has come a long way from its beginnings as a ludum dare entry and we're excited to get out first commercial release out of the door, we hope you enjoy it! We're happy to annouce that Cherry Creek is now officially scheduled for release, and will be coming to Steam & itch.io on 15th March 2019!